From the moment you walk in you will know you are home. 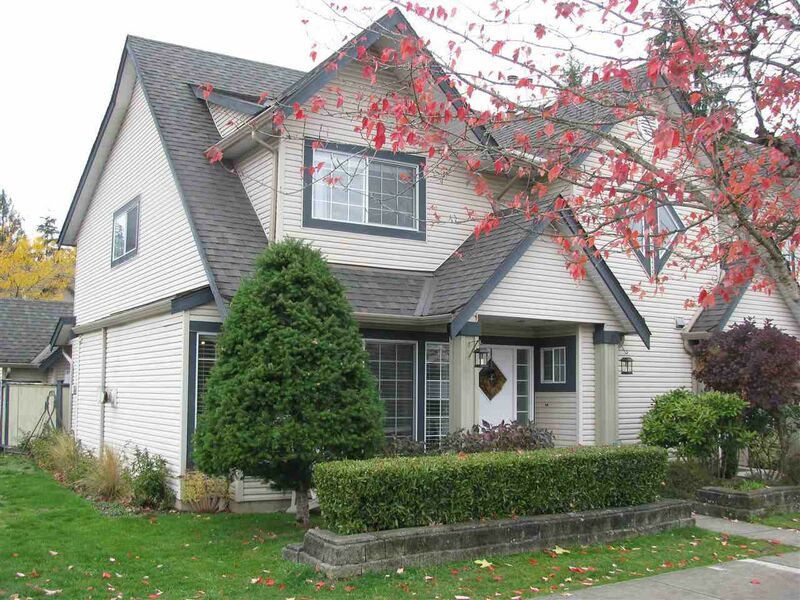 This spacious 3 bedroom townhome is surrounded by the natural beauty of Maple Ridge. Kanaka Mews is an opportunity to make the most of every moment in life with more space than you thought possible. Bright end unit with over 1,600 sq. ft. of living on two levels featuring laminate flooring on the main, newer kitchen with undermount sink, stainless steel appliances and tile backsplash. Master with ensuite. Walk out, level, private fenced yard with trails and an outdoor play area for children nearby. Extra parking outside your front door. Loads of added storage space in garage. Located close to schools, shopping, trails, lakes and West Coast Express.